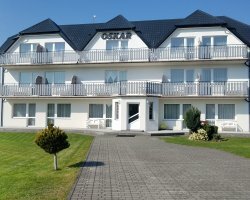 1) Accommodation Sopot - Mieszkanie 2-pok w Sopocie, 70m do plaży! 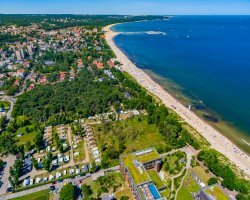 Mieszkanie 2-pok w Sopocie, 70m do plaży! 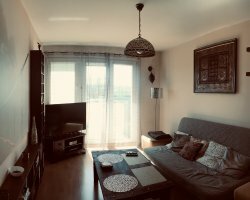 Apartment with an area of ​​43m2, renovated and equipped. 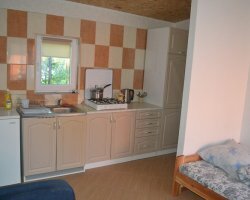 A place to sleep for 4 people. For disposal of guests linen (extra charge). 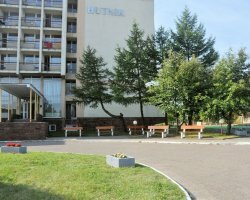 The apartment is located in a very convenient location in the center of Sopot, on the beach (70m), close to shops, restaurants, park, playground, etc.